Next month, in January 2018, I am joining Kobalt Music Group as a Data Scientist! Kobalt Music Group is an independent rights management and publishing company. I will be part of the tech team in London, UK. 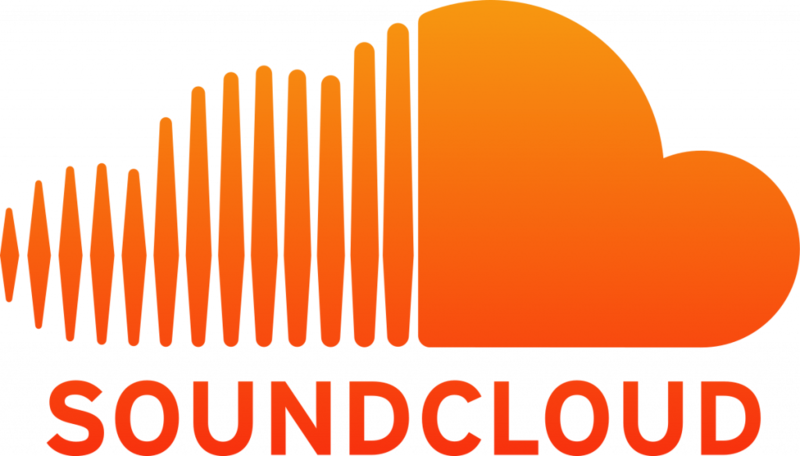 I am proud to announce that I am joining the Data Science team in SoundCloud, Berlin, Germany! For the performance “Compasso de Navegare” in the 58th Venice Biennial, Galata Electroacoustic Orchestra is awarded with the “Filippo Siebaneck” award in Premio Abbiati 2015 (the 34th “Franco Abbiati” Music Critics Awards). Organized by Associazione Nazionale Critici Musicali (The National Association of Music Critics, Italy) Premio Abbiati is one of the most prestigious music awards in Italy.